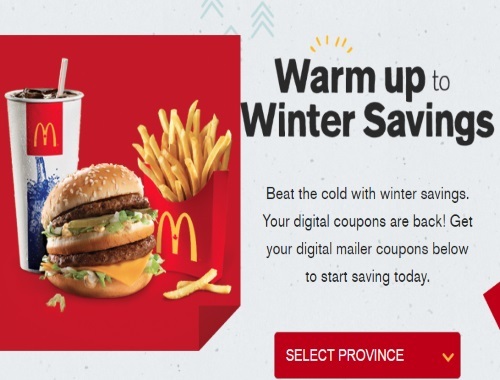 Mcdonalds has new coupons! Beat the cold with winter savings. Click on the link below to get your digital coupons! I also got these coupons in my mailbox last week, so look out for those if you prefer paper copies. Coupons are valid until February 5, 2017.